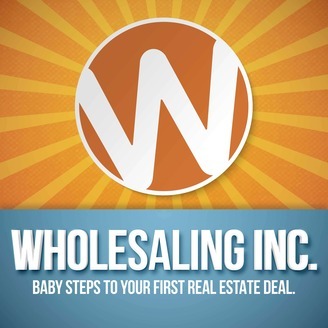 If you’ve been an avid listener of the Wholesaling Inc. podcast, it is likely that you’ve been motivated, moved, and inspired by some of the guests we’ve had on the show. 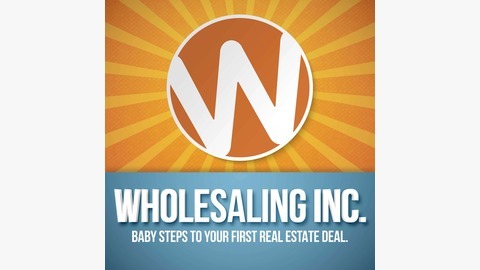 This time around, prepare to be motivated, moved, and inspired by the man hailed as one of the most watched real estate and success trainers of this generation. If there’s anyone who knows how to create success, it’s Dean Graziosi. From starting a firewood business when he was in high school to closing his first real estate deal before turning 20, he knows how to make things happen. Since then, Dean has been able to accomplish things many people can only dream of—he has created a multimillion dollar real estate business, he has been a New York Times bestselling author multiple times, and he’s considered the most watched real estate and success trainer on TV. Each of the endeavours and businesses Dean got involved in has generated nearly a billion dollars in revenue. That’s a clear and solid testament to the impact he has on the real estate world in particular and the business world in general. In this episode, you’ll get a rare glimpse into the mind of one of the most brilliant author, investor, trainer, and entrepreneur to have ever walked this planet, so don’t miss it for the world!